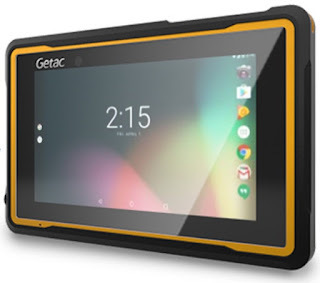 Getac's Fully Rugged Tablet Together With Leica's Zeno Mobile Software And GG04 Plus Smart Antenna Provides Highly Accurate Data Dollection In All Conditions. ii 13.56MHz Contactless HF RFID/NFC reader (ISO 15693, 14443 A/B, Mifare and FeliCa™ compliant). 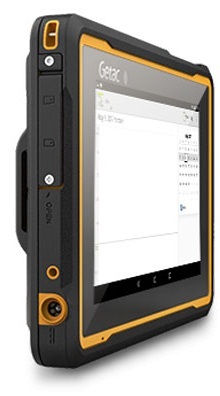 iv UHF RFID reader is mutually excusive with Barcode reader.